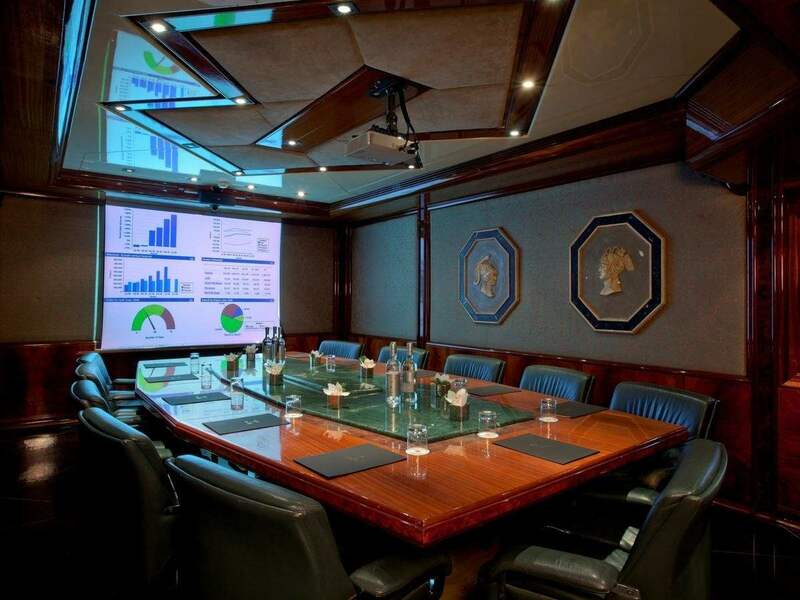 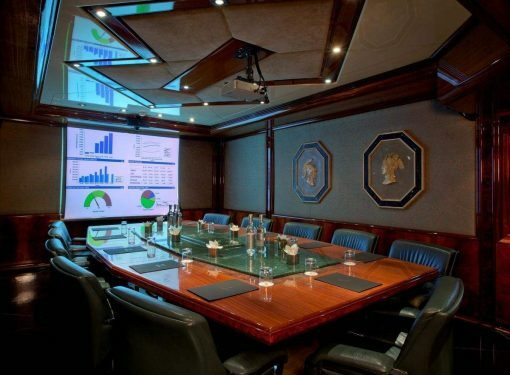 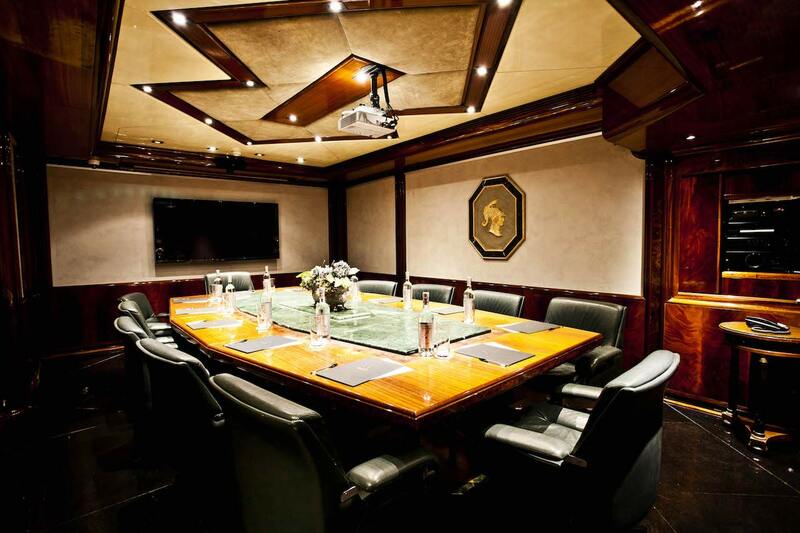 The Hotel Valadier offers state-of-the-art dedicated meeting & conference facilities for business travellers. 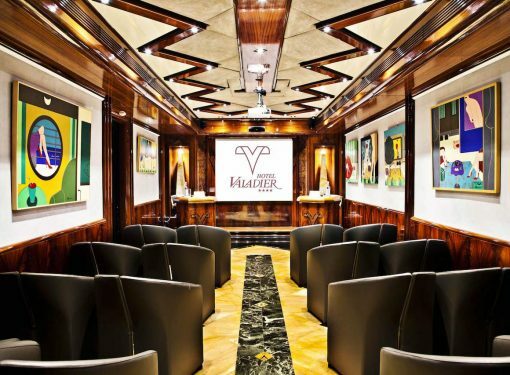 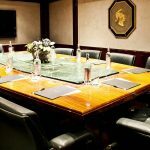 Thanks to their refined and elegant style, the two meeting rooms at the Hotel Valadier can accommodate conferences, meetings, business meetings, presentations and exhibitions. 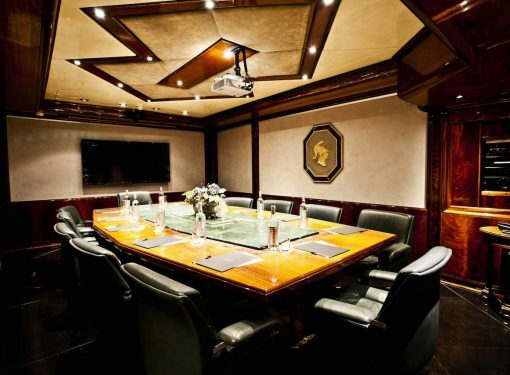 The two flexible rooms are prestigious venues, highlighted by the polychrome marble and precious wood decor, which provide a highly professional yet warm and welcoming atmosphere. 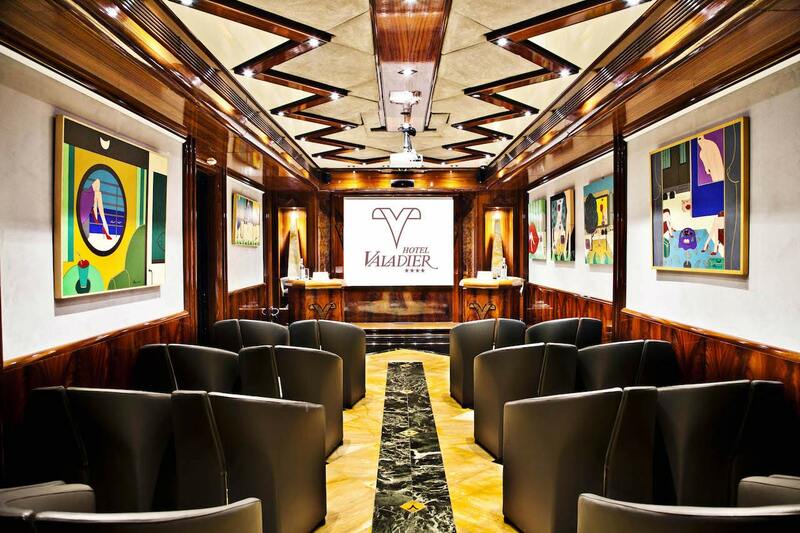 And during the events you can enjoy refreshing coffee/tea breaks and the best Italian and international cuisine.